Are You Starting a Major DIY Home Renovation Project? | Hawaii Drafting Service ~ Helping Hawaii Homeowners since 1988. Are you considering adding a new room or a new feature to your ? If you are, there are various things you will need to consider. One of the first things you will need to consider is what type of addition to your home you will actually like to make. There are various resources homeowners can use to prepare themselves for what’s ahead when they are considering a home improvement project. With the right tools and resources, you will be able to find everything you need to know about planning, budgeting your project, zoning, etc. Before you make the big home remodeling project, it is very important that you consider every aspect of the project. if you are going to remodel a bedroom, bathroom, or the kitchen, you should know what type of changes you want to make. If you plan to spend a significant time in the bathroom, bedroom, kitchen, etc., you should make sure you are going to love the changes. When you have a clear idea of what you want the remodel to look like, you will be closer to getting the area you want. If you want to have a smooth home remodeling project, you should make sure the construction area is cleared. You do not want any times to be in the way of the home renovation project. You should make sure you clear your area of any anything that may be in the way, such as tables, furniture, lighting fixtures, etc. 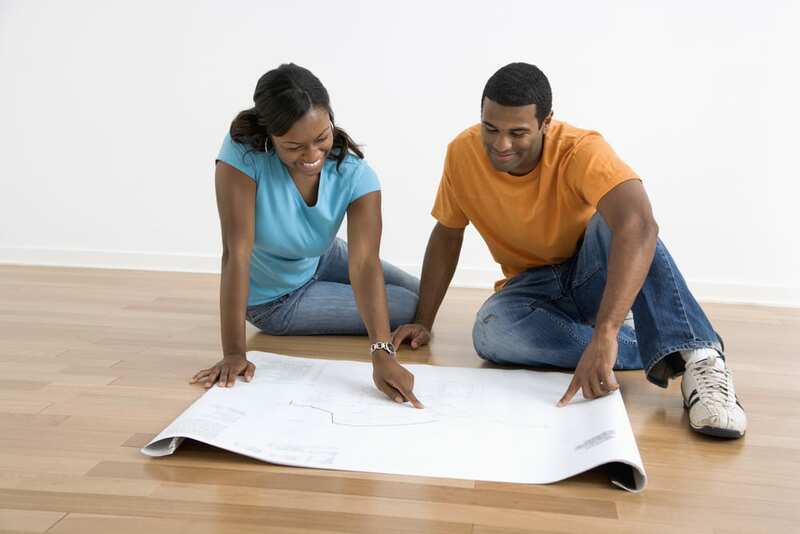 Before you start the home remodeling project, you should let everyone who lives inside the house what your plans are. Everyone who lives in the house should know when you will start this big project, and everyone should also know where the work will take place inside the house. When you are planning a home renovation project, you will certainly want to keep children out of the area you will be working on. Children inside the house may be fascinated when they see what is taking place inside your home; however, it is important that they are protected at all times. You should also make sure that your animals will not interfere with the home remodeling project. One of the important things you will need to consider when you are taking on a home remodeling project is if you can afford to actually take on the project. After you have thought about everything and you have a full understanding of the project and what it will take to complete it, you should take some time to go over all the costs that you expect to incur. Doing this now will prepare you for everything that is ahead. Regardless of the type of remodeling project you are going to take on, you should not be afraid to ask questions when you have them. There are numerous people that are trained to help you create the perfect room you want, and they will make sure you understand every aspect. If you want your remodeling project dream to come to life, you should not hesitate to ask questions. Are you getting ready to take on a home renovation or home addition project at your Hawaii home? Contact me today for more information.